Whether you are looking for a cruise booking tool for customers to use on your website or an agent productivity tool so your agents and independent contractors can research and book in one central location, Tandem has the booking solution for you. Tandem is designed to give your customer a powerful integrated shopping and booking experience. It gives shoppers the ability to research and compare cruise products — and book online. 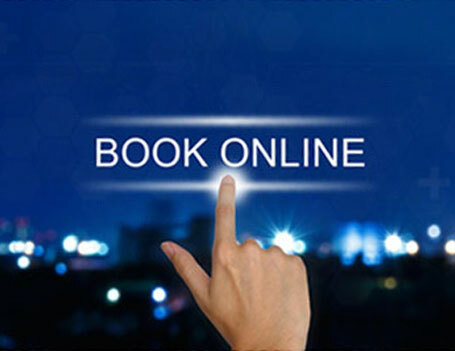 If a customer is unsure during the booking process, they can easily engage Expert Assist and your agency is notified that a customer needs booking assistance. You will never lose contact with the customer. Tandem Agent Central is an agent productivity tool which incorporates shopping, email marketing and booking into one central portal. TAC is available to Consortia, Host Agencies or large independent travel agencies who want all of their members/agents working with one booking tool rather than using individual cruise line booking engines or calling the cruise lines. "Tandem is a booking engine for the future. Travel is visual. And I believe with this product, Passport figured that out. Throughout their product delivery is that understanding that basically and fundamentally buying travel should be a visual experience. They have produced a product that looks pretty and yet contains everything needed to make an educated decision."